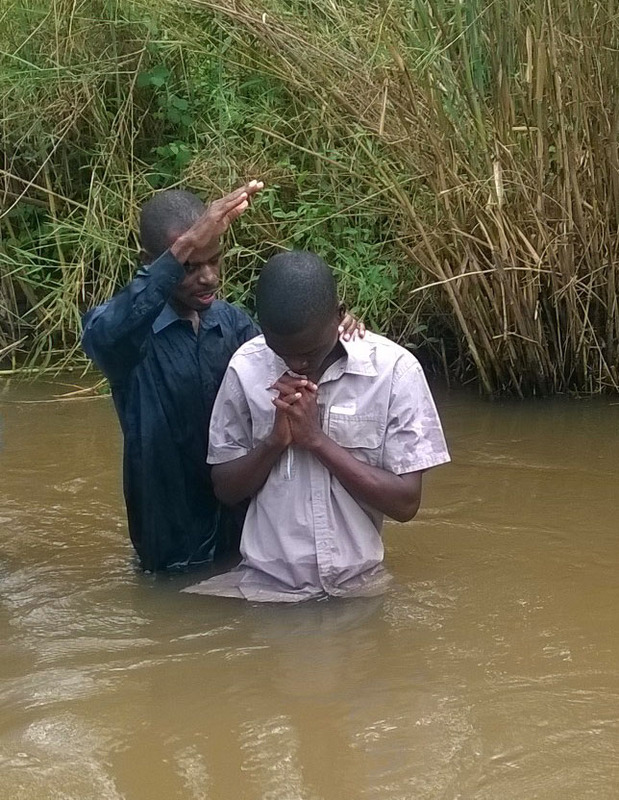 Brother Golden Lapani of Malawi has a remarkable conversion story, but an even more remarkable determination to share Jesus’ love with those who don’t know the incredible love of God. Golden was born and raised as a Muslim in an area of Malawi that is Islam-dominated, but over 30 years ago he had a dream calling him to follow Jesus. Immediately, he became a Christian and began sharing his faith with his family and others, quitting his teaching job to become a lay evangelist. When Golden enters a village, he visits the people, prays with them and ministers to whatever needs that they may have, whether it be for used clothing, medicine or just individual attention. After coming close to the people through friendship, he asks the village leaders if he can hold meetings for the people. 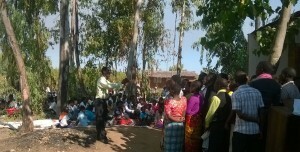 Usually by this time they are excited to hear his message, but if not, he continues to minister to the village through personal ministry. When given the opportunity to hold public meetings, he is able to relate to them in a way that they can understand because of his own Muslim background. 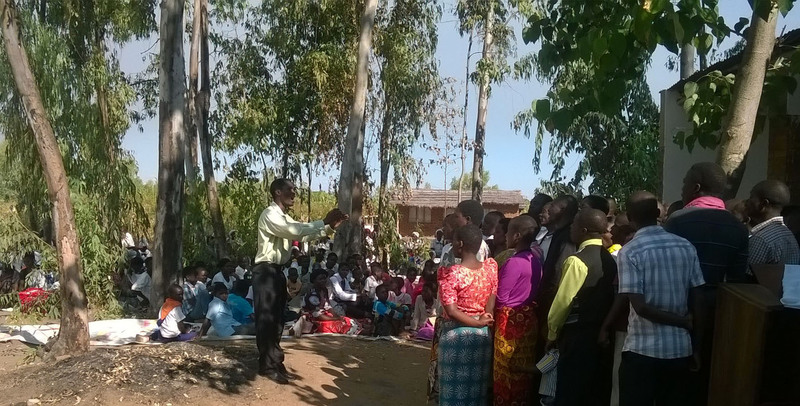 Many have been led to make decisions for Jesus and the Adventist message! Through the Lords’s blessing, dozens of churches have been raised up and thousands of new believers baptized because of Golden’s ministry.